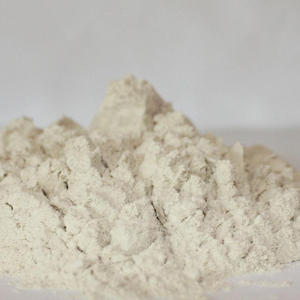 Shenzhen Taier Biotechnology Co., Ltd.
XF-77 is a kind of high quality feed ingredient which is made of quarantined fresh blood of healthy pork fit for human consumption and obtained by fractionation and spraydring . 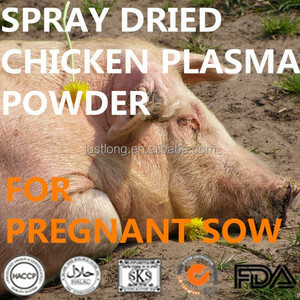 It is suitable for the feed industry, expencially for the pignet feed. Its rich immunoglobulin could protect piglet from growth retardation. Analysis Crude Protein: 75%min. Ash: 12%max. Fat: 2% max. 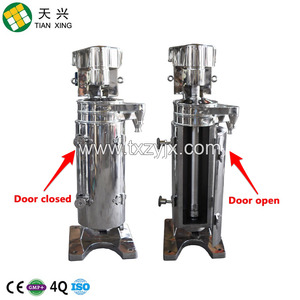 The shell of machine is in a new design that is easy to install and convenient to control. 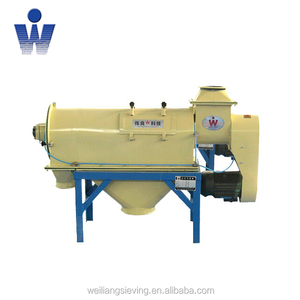 The machine can operate either in single unit or in multiple units , and it is safe and reliable for long time operation. The machine can pair up with the pneumatic conveying systems, and directly crosses into the wind path to save the resources. AGROSUP Sp. z o.o. Sp.k. Analysis &bull; Crude Protein: 75%min. Ash: 12%max. &bull; Fat: 2% max. 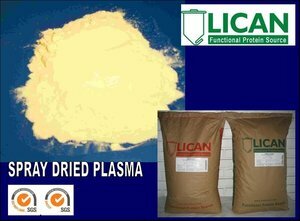 Spray dried Plasma powder, Hemoglobin powder, directly from Argentina Factory, we are not traders. We sell to factory to factory or factory to traders. First technology system and R&D platform for Brewer's yeast,baker's yeast and functional yeast in China. First purification production system for recycling of waste yeast in China First industrial production of personalized yeast extract for biogical medium in China. International advanced production technology system of yeast Glucan and Selenium yeast in China. Its high emulsifying and gelling capacity stabilizes water and lipids and improves the nutritional value. It could protect the animal's body from intestinal infection and reduce immunity stimulation. 3.To be stored in a cool and dry place with properly sealed bag. After more than ten years, our deomestic and foreign clients also have given us so many suggestions, we do far more on the blood separator. You can come to our factory to do the test or we do the test for you and you can see the whole process by internet. 3. Can we visit your end user or contact them9 Yes, users are in domestic and abroad, we can provide you the name list, you can go there or contact for more info. 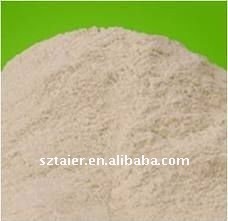 (Only for bakery yeast) 2.Bakery ingredients plant( baking powder,custard powder,vanilla powder,etc) 3.Yeast Nutrition for Human and Animal. First technology system and R&D platform for Brewer's yeast,baker's yeast and functional yeast in China. First purification production system for recycling of waste yeast in China First industrial production of personalized yeast extract for biogical medium in China. Shenzhen Taier produce functional protein with 12 years experince. GMP+ certified factory located in Qingyuan, Guangdong province. 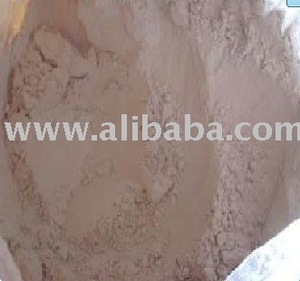 Its products widely accepted in animal feed industry. Q: What does plasma in your blood do? A: No , Actully They Are Different . Plasma Is A Yellow Liquid That Carries Blood Cells , And Blood Is A Red Liquid That Carries Oxygen To The Lungs And All Around The Body . Q: Is plasma same as blood? A: Blood is made of plasma and has ninety % water ; it serves as the main transportation element in the body since it 's the fluids part of the blood . We need water for respiration and glycolysis , we have to drink sufficient water to maintaining our body functioning appropriately . Q: Question about donating plasma? A: I donate plasma all the time now , i amnt look any various from doing it . Its just like donating blood . They screen you first to make convinced you are are entitled to do it and later they hook you up to a machine where the blood leaves your body and it can be traced back in once the plasma has been seperated from it . And generally there is a television to watch and you are able have juice . It generally takes around 40-5 minutes .